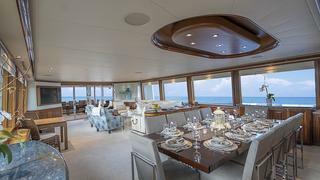 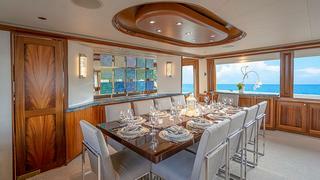 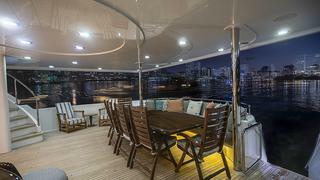 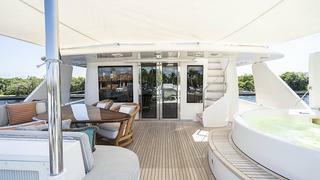 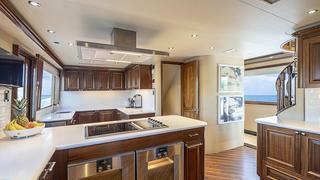 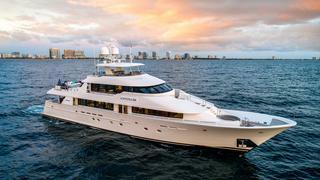 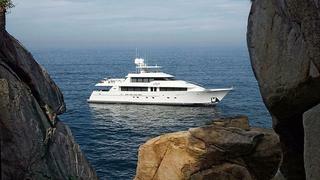 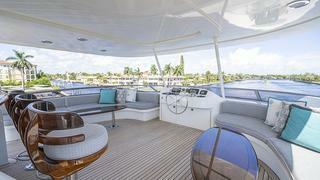 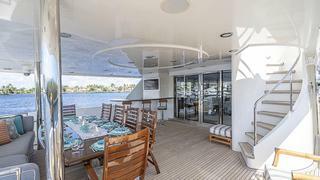 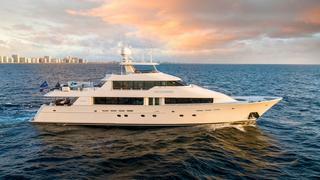 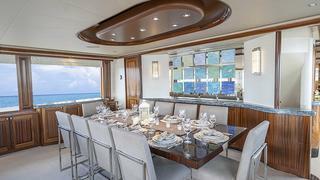 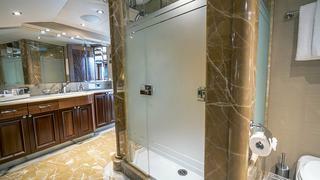 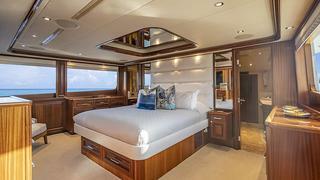 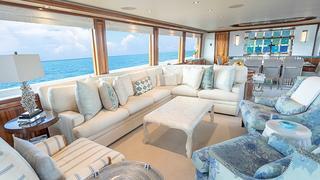 KEMOSABE represents an extremely clean 130' Westport that has benefited from knowledgeable owners and attentive crew. 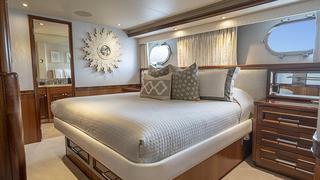 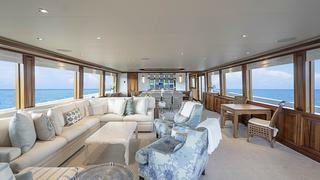 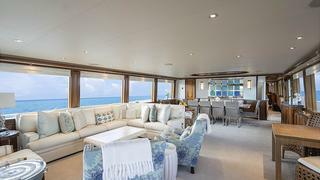 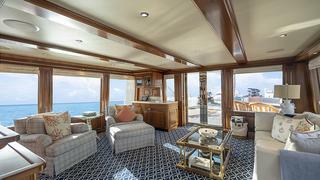 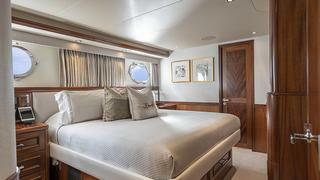 Her layout includes spacious staterooms to accommodate ten guests along with crew quarters for (6). 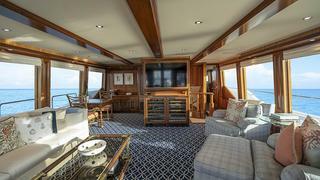 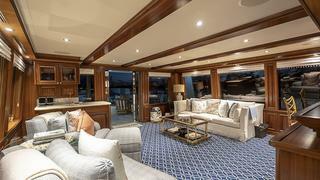 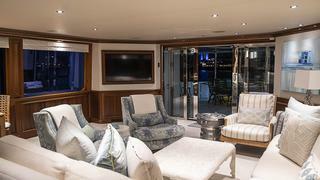 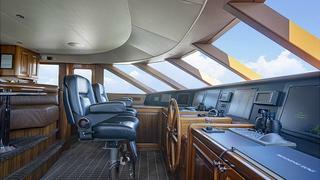 Her custom Robin Rose interior features raised paneled mahogany woodwork throughout. 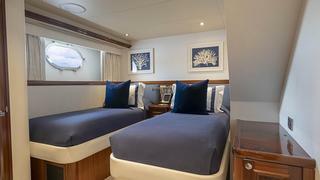 In 2015 she had a refit to include new Naiad "at rest" stabilizers. 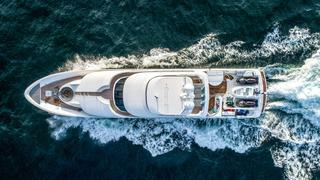 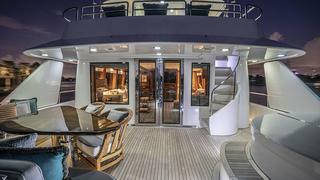 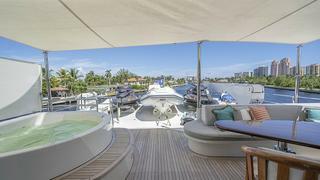 Many other upgrades to include teak decks, bow & stern thrusters, hydraulic passerelle, flybridge helm station, Alpha Laval fuel treatment and Headhunter black water treatment systems along with tender & Sea Doos.